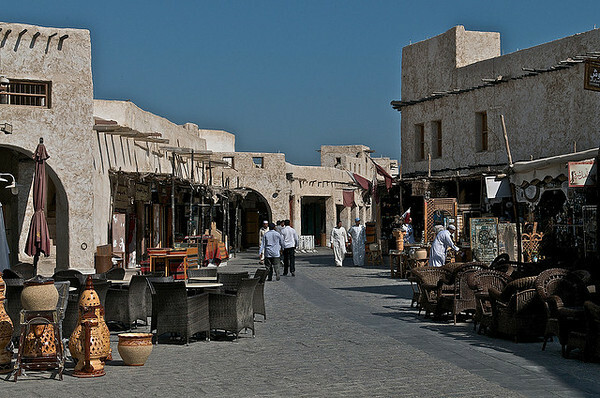 Doha is the capital of Qatar and also happens to be one of the fastest developing cities in the Gulf region. This sovereign Arab state is also home to the Education City, an area devoted to research and education, making it a great places for teachers. 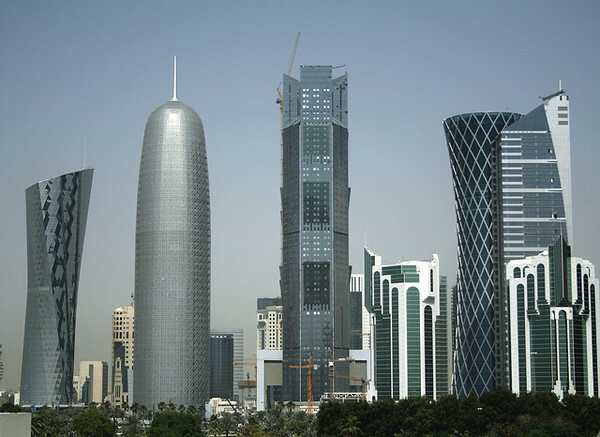 Doha boasts skyscrappers, souqs, and modern entertainment. Mega-malls like City Centre-Doha and Villaggio offer a place to shop and dine while avoiding the scorching heat, and once the day cools, locals like to stroll the Corniche (a waterfront promenade) for great views of the seafront. Khor Al Udeid is an inland sea known for its rolling dunes. It is a place where locals and tourists alike enjoy racing around in 4WD. There are many guided tours of the region available and they often come complete with a traditional Arab meal and a campfire. Zubarah is a deserted town which lies 105 kilometers north of Doha. It contains the ruins of a deserted city and a fort, and is one of the largest and best preserved examples of an 18th-19th century merchant town in the Gulf. In addition to a very high and tax free salary, teachers in Qatar receive a variety of benefits including round trip airfare, accommodations, health insurance, and sometimes even utilities. The ability to save is very high as the majority of expenses are covered by the employer, and all your earnings are tax free. You an expect to teach between 20 – 25 hours a week. Teaching jobs in Qatar are open to licensed teachers, and generally also require a minimum of two years experience. Visa is sponsored by employer.